In January 2018, NICE released a guideline for antimicrobial prescribing in acute sore throat. 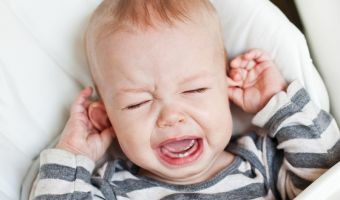 Acute otitis media (AOM) is a common childhood illness – 75% of children have at least one episode by 3 years of age. However, AOM is often misdiagnosed. More than 20% of antibiotics prescribed in adults are for sinusitis or rhinosinusitis, making it the fifth most common diagnosis responsible for antibiotic therapy. Rhinosinusitis is a common condition, which affects about 30% of the population at some point. Of this number, about 1% develop acute rhinosinusitis.